Are you looking for installment loans in Spartanburg, SC? 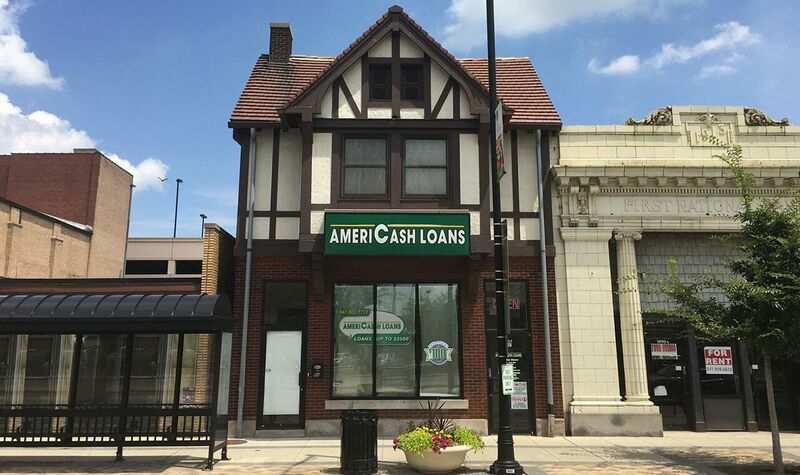 The AmeriCash Loans location in Spartanburg, just off of I-29, offers fast and easy installment loans of up to $2,500. Our friendly customer service representatives can help you get the cash you need in just minutes thanks to our fast loan application process. Located across from Ross on E Main St.